We keep our eyes peeled for everything that you invested time or money into - pretty decorations, food, special guests and entertainers, presents, outfits, party favors, etc... We keep our attention glued to the birthday boy/girl the whole time so we never miss a special moment. We're also looking around the room to catch cute candid moments and heartwarming interactions between your birthday party guests; especially the guests of honor like grandparents, friends from out of town etc... You can point these people out to us when we arrive. We do our best to make sure that every single person is photographed and appears in at least one photo. 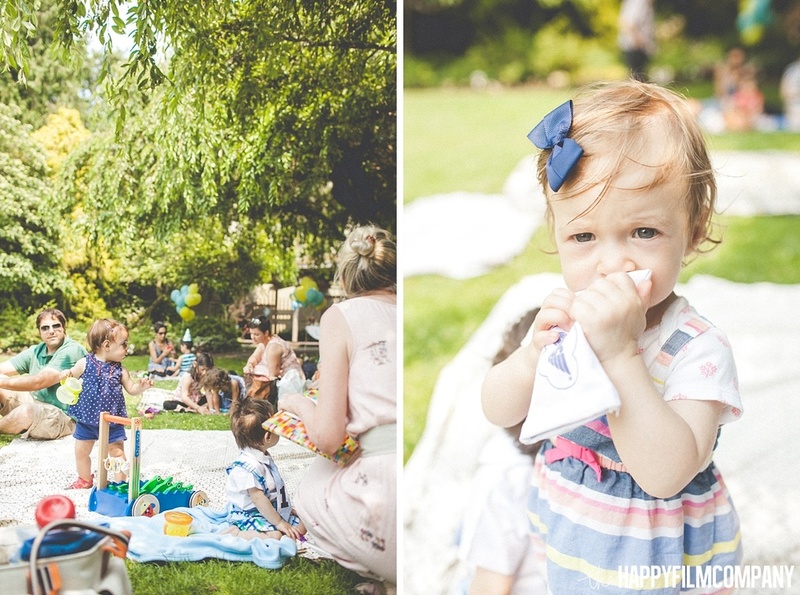 We usually take pictures at children's birthday parties for about 1 hour - this is enough time for photographing guests socializing, kids playing and cake cutting. If you have a larger party planned (guest performances, speeches, gift opening etc...) then we recommend adding an additional hour to your package. 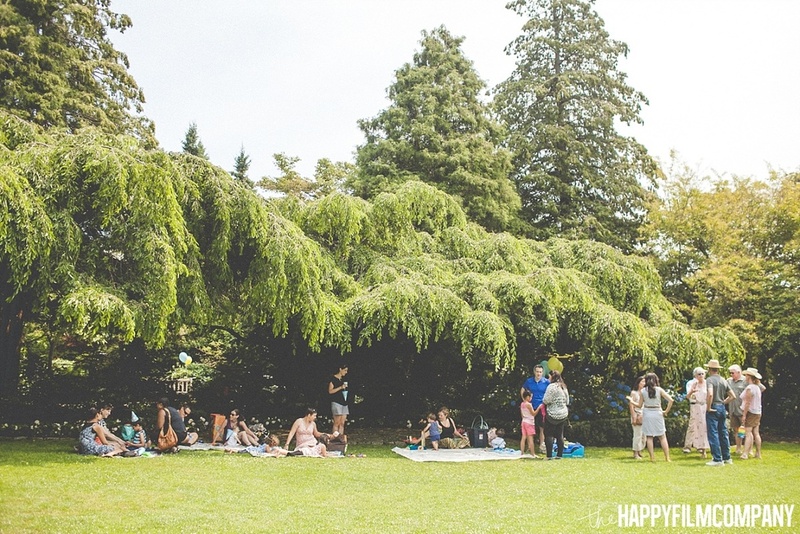 Want more birthday party inspiration? 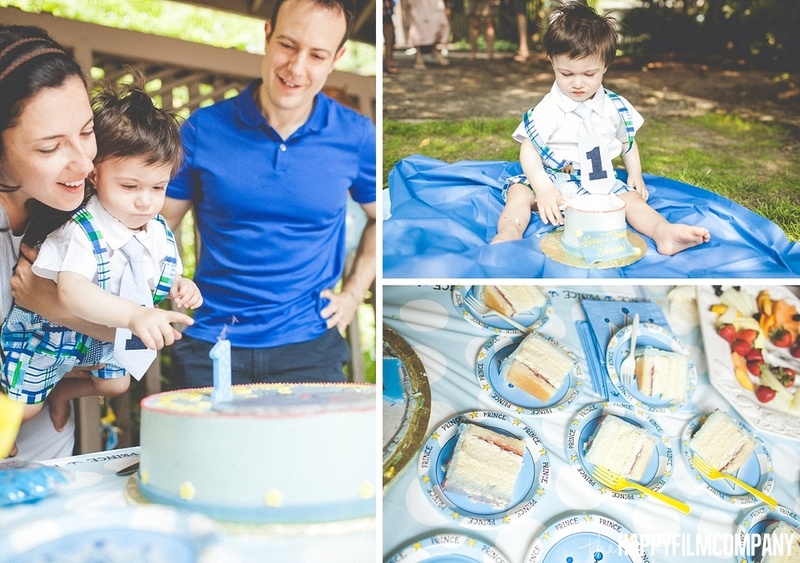 Zoom forward a year and check out photos from Sebastian's 2nd birthday with a bubble & balloon theme!